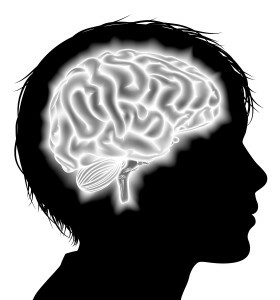 This resource will help you understand addiction among adolescents; their brain development, the most commonly used drugs, how the Internet can be used to buy and sell drugs, and more. Learning about addiction can be overwhelming. As you get started with this resource, keep your focus on the adolescent Addiction Section. While the other areas of the website are informative, it’s important to learn the basics about adolescent addiction first. The Adolescent Addiction section of this website contains seven major topics. Simply click on the title to expand the information to learn more. Use the table of contents on the left side to view all of the topics, and find video content and related topics on the right. Consider watching The Addiction Project’s film: Addiction, which brings together the nation’s leading experts on drug and alcohol addiction to shed light on addiction, its causes and the latest and most prominent developments in treatments. Anyone who is interested in learning more about why drug abuse tends to peak during the teen years and understand addiction among the adolescent population will find this resource helpful, including: parents of young adolescents (12-16); parents of older teens/young adults (17-25); parents of adult children; adolescents/young adults; and teachers/community support.